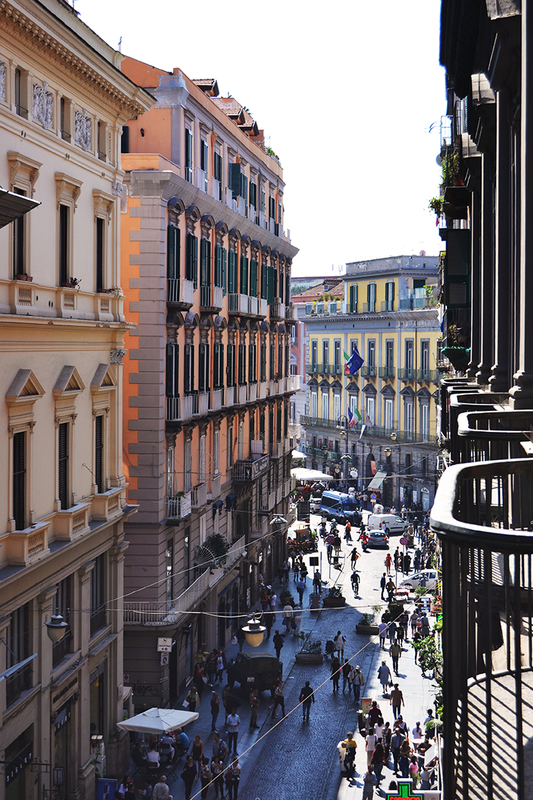 The Atelier is situated in the beautiful historical building palazzo Berio, in via Toledo, in front of Galleria Umberto. Write Luca if you would like to book an appointment. For any information or request related to the online shop please contact the customer service and we will reply you as soon as possibile. Do you have a special request? We will reply you asap.